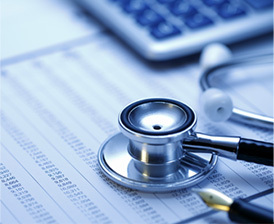 Olympus has a full collection of reimbursement materials to help healthcare providers be more informed and to make better economic decisions. Please contact the Olympus Reimbursement Helpline if you have additional questions and need more information. 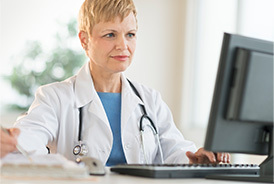 Coding experts are available to help answer your reimbursement questions. Additionally other resources are available to help you keep abreast of the latest economics and financial changes. Please access some of our materials below. Current Olympus Reimbursement Webinars are listed below. To view the webinar, click on the presentation of interest to register.